RAW HOLLYWOOD : REMY MA RELEASES NEW SONG "MY SH*T"
REMY MA RELEASES NEW SONG "MY SH*T"
Remy Ma is home and she is ready to dead the competition and take over the throne. Following the release of her uber popular song "All The Way Up" with Fat Joe, she released her solo project "My Sh*t". This song had a very catchy beat and it feels like it was a snippet of more to come. Of course everyone wants to see Remy Ma come back strong and killing ish, which there is no doubt that she will. She will also be coming out with a joint album with Fat Joe titled Platas O Plomo later on this year. Hopefully Rem is working on a solo album as well to give the fans what they have been missing. 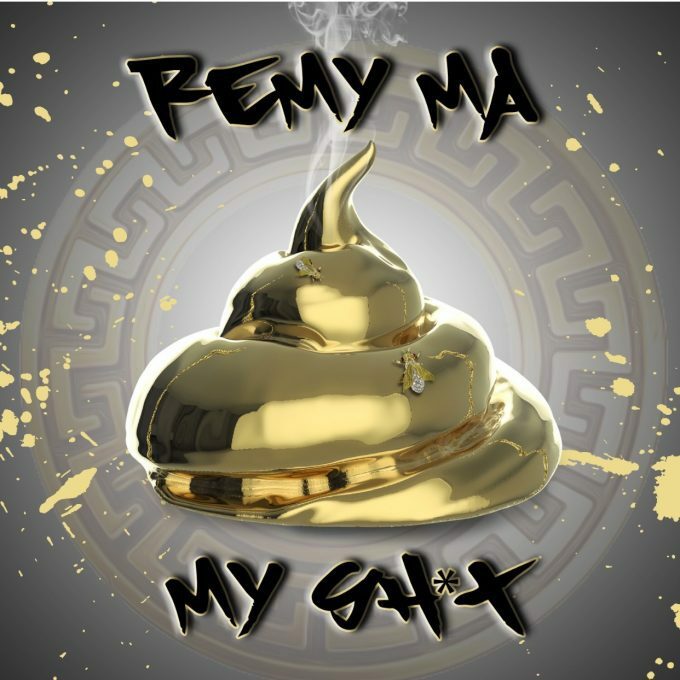 In the meantime, check out Remy Ma's new song below.